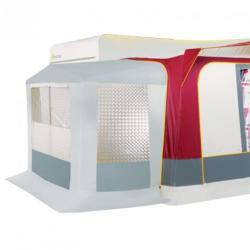 The Miami awning is 240cm depth with coated polyester roof and walls. 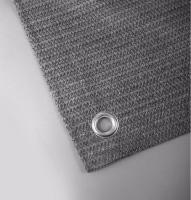 The front panel has two doors and a roll up front and one side panel can be removed offering flexibility. 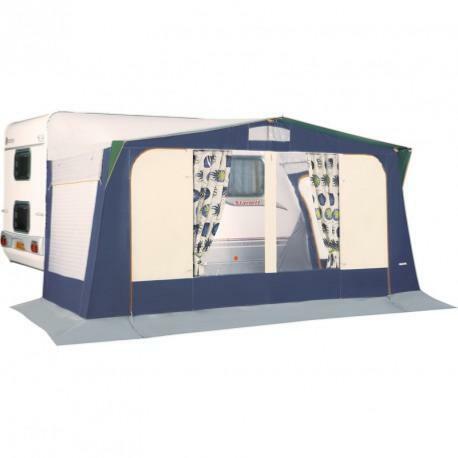 The Miami can also be fitted with annexes on the right side for additional space. Remarkable features at low prices. 25 mm diameter equipped with TRIFIX and new quick release system for easy adjustment of the frame.